At St Albans Alarms, we are dedicated to maintaining your home security. Not only that, but we’re with you every step of the way, with our specially trained team working to find the right security system for your home. We can assist in the design, installation, repair and maintenance of your system, offering you our best quotes at the best rates. Intruder Alarms, ♠ Burglar Alarms and Alarm Monitoring – The best alarm systems on the market to ensure speedy response from emergency services and a personal warning system. Smoke and Fire Alarm Systems – Helping keep your home safe with the most up-to-date fire and smoke detectors on the market. 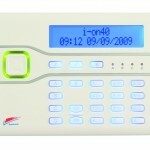 St Albans alarms can provide your home with every aspect of security coverage, all at a reasonable rate. Our skilled team of security experts will assist in every stage of the process, while offering you advice on how to make your home as safe as possible. Our independent and privately owned company prides itself on providing the highest level of customer support, guaranteeing total customer satisfaction while keeping your home, your possessions and your family safe. St Albans Alarms* is SSAIB approved and has been installing security and safety systems across the St Albans area for over ten years now. We cover every aspect of security for any type of property; from domestic to multi-site corporate entities. Our engineers are trained on all aspects of the most advanced systems on today’s market, ensuring we install only the right system for your home. It doesn’t matter if you’re going away on holiday, or simply settling down for the night, with St Albans Alarms, you can rest easy. Our dedicated team is available all year round, 24 hours a day, should you ever need assistance with your home security system. Or find more about our comprehensive security and fire warning systems by emailing us at info@stalbansalarms.co.uk. People all across Britain are realising the importance of home security systems to protect their families and possessions. 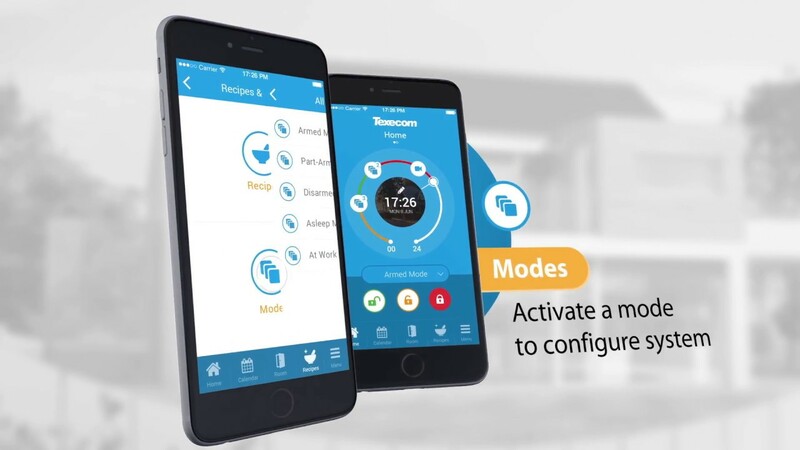 With increased access to crime reports and more coverage than ever of the dangers faced by the modern homeowner, the demand for reliable yet affordable home security systems has never been greater.